Web Design portfolio showcase in Missisauga Oakville Toronto and Brampton for Companies. 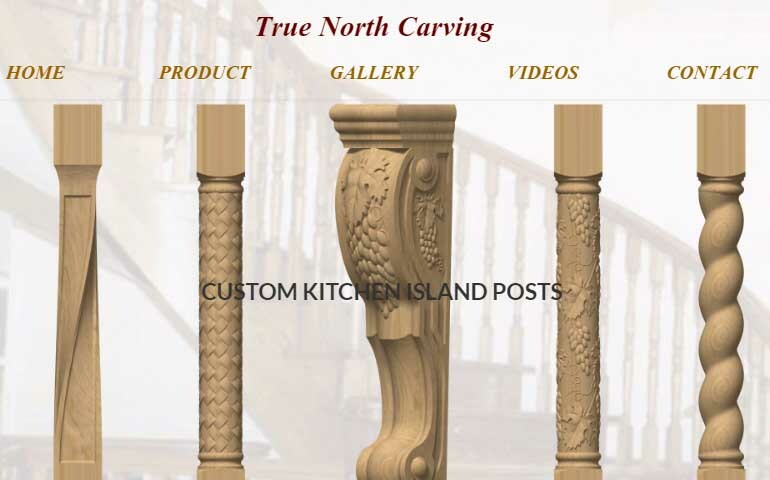 Website was created for true north carving based on customer requested. Customer wish to create his web site same as one of his competitor site. Website fully created using web codes and no template used for creating this website. Mobile Responsive and Products listed. Used web related programming languages to creat this website. 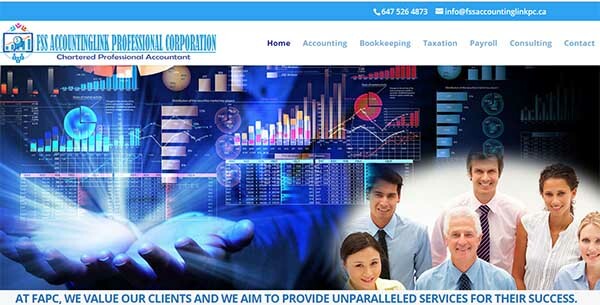 FSS AccountingLink Professional Corporation website created based on accounting firms websites. Customer requested to cover some of his services in professional ways in website. All done successfully and customers rated our services in google business pages as 5 stars. Fully responsive website and content management system. Meadowvale Mississauga Website created on 2017. Modern Builders Construction company is a new company their background from UAE located in Mississauga and they started in 2017. 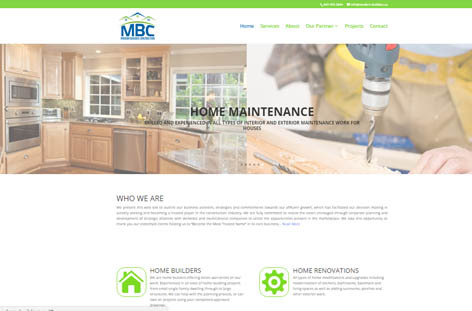 They have their old website and manager needed to make a new website as Canadian construction company website. 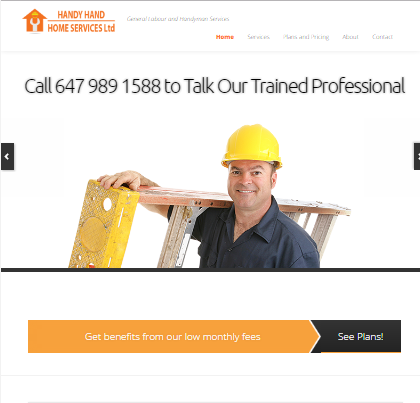 Handy Hand Home Services provide general labour and handyman services in GTA. They had their old website but it was done unprofessionally. Owner of this company needed to make this website with professional look and with CRM. Mississauga Website created on 2016. 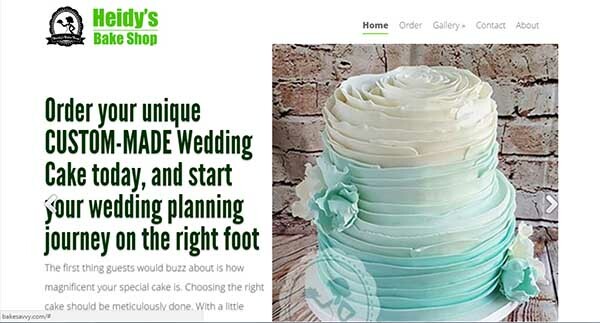 Website heidy’s bake shop created as client wished. Client needed to cover his designs in image gallery in proper way. And she requested to show her customers testimonials on front pages. We created as she wished and she was happy and rated our business services as 5 star on google business page. Mobile Responsive and Responsive Image gallery. Order form application created and payment options included.